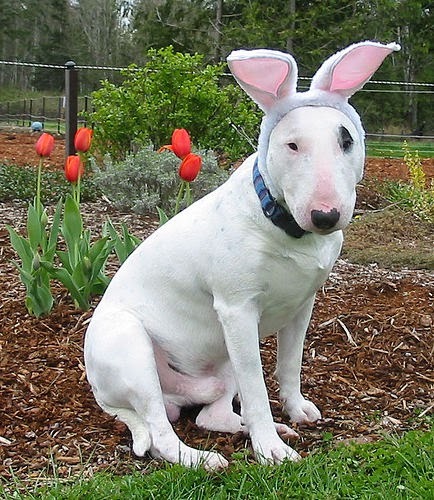 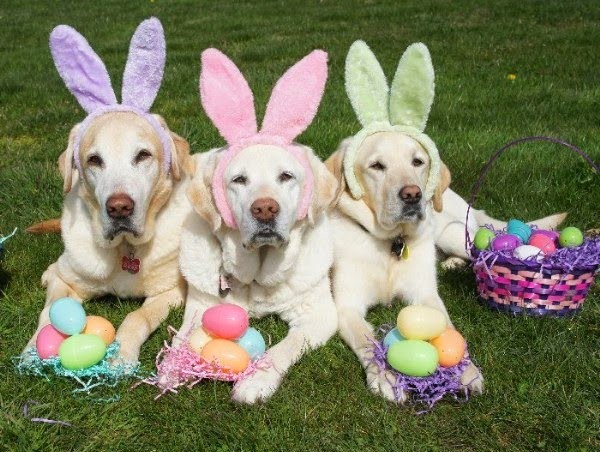 Dogs in bunny ears? 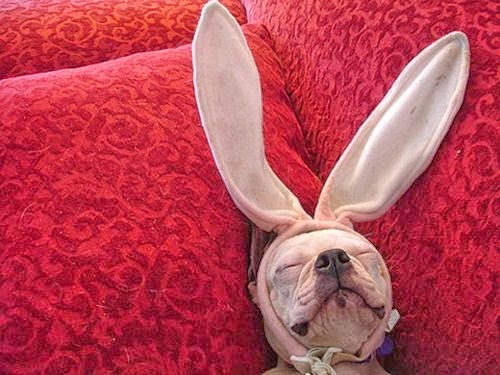 As silly as it sounds, I had to share these adorable pictures as I can't help but smile every time I look at them. 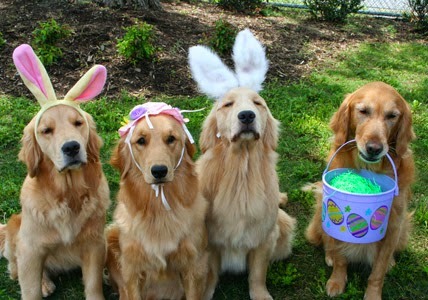 Few things are cuter than a dog in costume...so sweet! 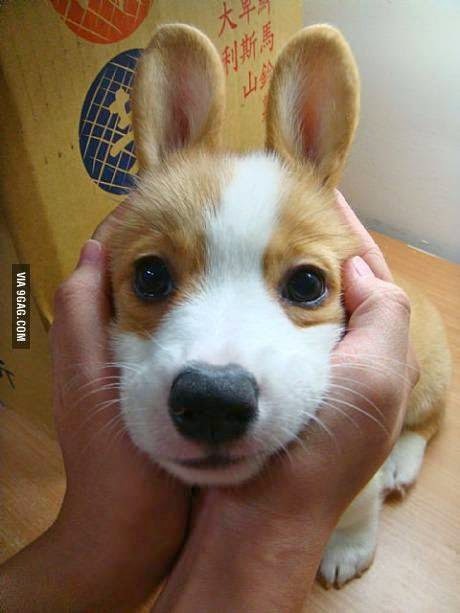 And then, of course, there's always the Corgi with real bunny ears!